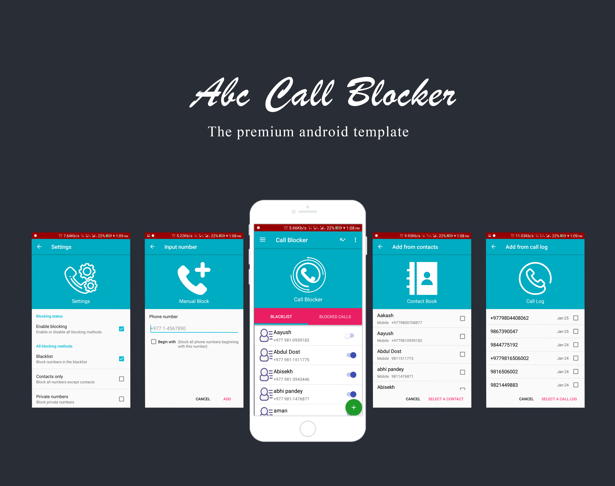 Abc Call Blocker is a Android security application which provides call blocking feature to the user. 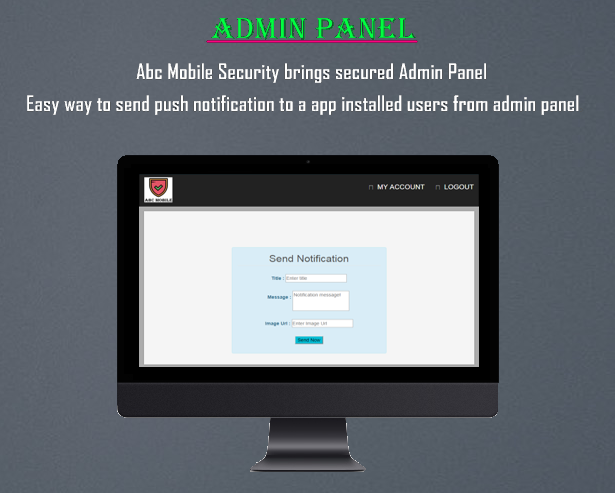 It is highly wanted application in everywhere. You’re gonna like it. 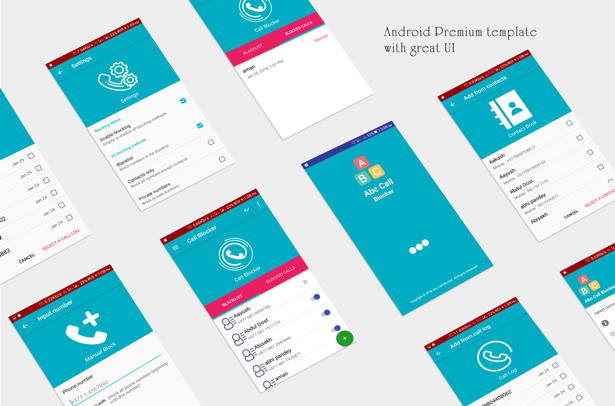 This product provides you easy way to make your own call blocker application. It does not require programming skills. Code is easily configurable and customizable. There is just one config file to setting up everything. Project is well documented. It’s easier than you think.